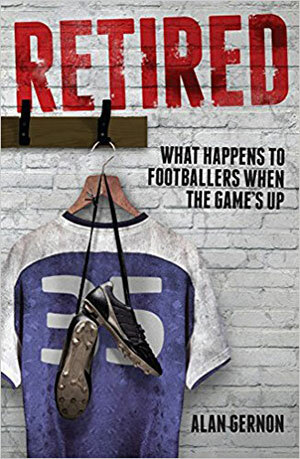 Footballers | Where Are They Now? | Stade Rennais F.C. Where Are They Now? 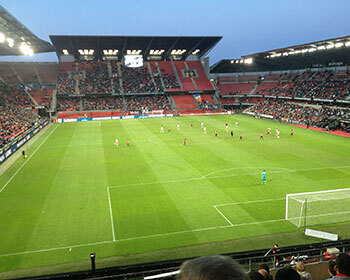 - Stade Rennais F.C. We hope that this collection of former players will bring back some happy memories of watching Stade Rennais over the years. We are keen to include as many Stade Rennais footballers as possible. If you know what has happened to any former players not listed here, please do let us know - thanks. If you like this site then we would recommend that you have a look at Amazon's latest collection of Stade Rennais items for sale (often at a discounted price!). Although best known for selling books, they now have expanded their range to include all sorts of goodies - you never know what you might find! If you know what happened to any former Stade Rennais F.C. player(s) and/or if you have any photos that we could use on the site, please either make contact by e-mail.